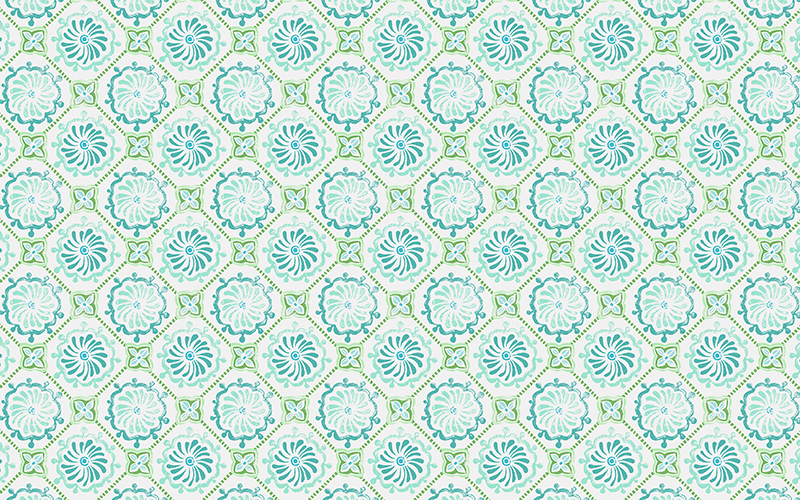 Computer desktop wallpaper in colorful designs. Can also be used as screensaver images. Give your work or home office space a stylish makeover with one of our colorful desktop wallpapers!